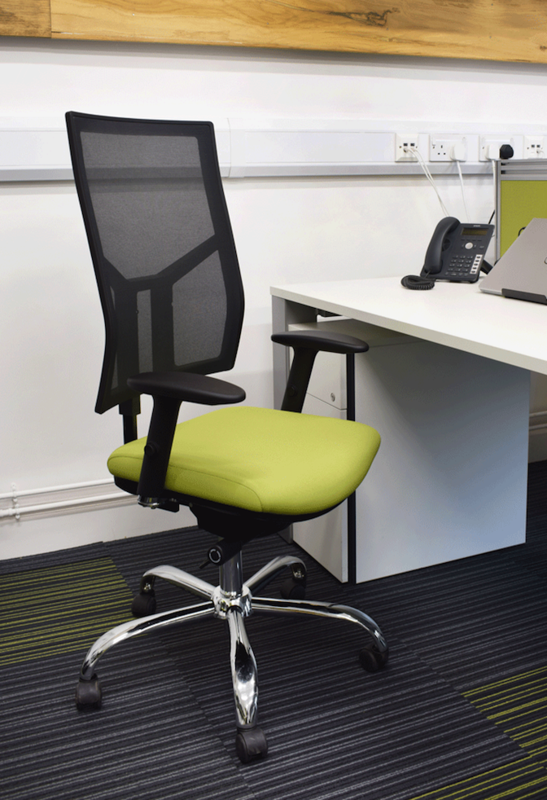 Office Changes is an independent dealer and able to offer unbiased advice with the keen support of all major UK manufacturers and suppliers for office seating. 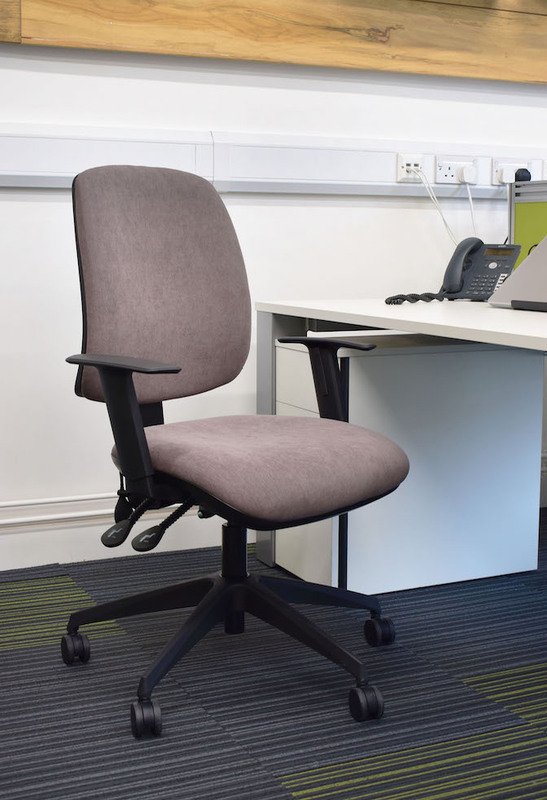 The following selection is our preferred, standard range of office seating, all of which can be viewed and tested at our offices by arrangement. A proven, affordable, entry-level option with enduring popularity, the Goal has performed perfectly in thousands of environments. Goal is provided in a choice of mechanisms with handwheel back height adjustment. The upholstered back has a durable plastic back cover. A mesh back option is also available. With petite, standard and heavy-duty options, Fusion is designed to accommodate individual users while maintaining a consistent look throughout the office. The ergonomically shaped cut foam seat and back are supported by a choice of multi-functional mechanisms for outstanding comfort. 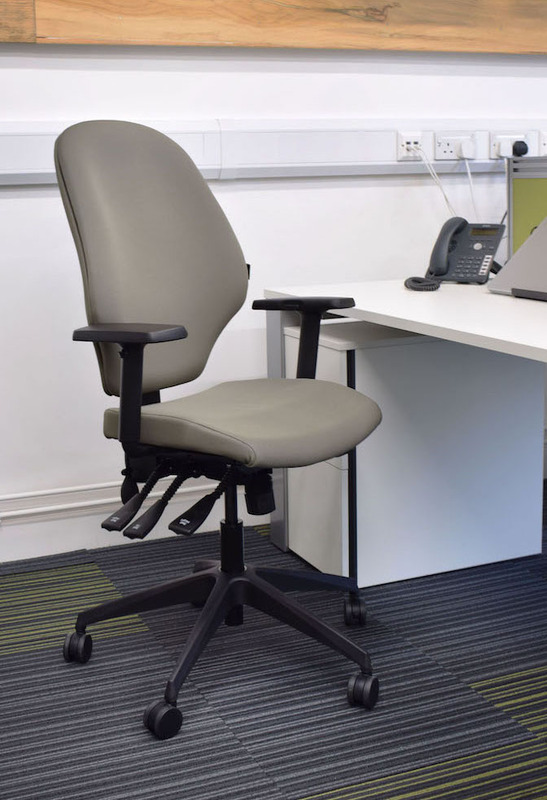 Whether you are above or below average height and build you need to have a task chair that correctly fits your needs. With petite, standard and tall options, Harvey is designed to accommodate individuals of different sizes whilst maintaining a consistent look throughout the working environment. The Re-act Deluxe offers a larger fully upholstered cut foam back and moulded foam, height adjustable seat. The ratchet back and tension control provide full adjustability. A range of optional extras including a headrest, coccyx cut-out and, seat and back lumbar support can also be supplied for enhanced comfort. With its distinctive curved back and stylish detailing, Absolute is ergonomically designed for maximum comfort. 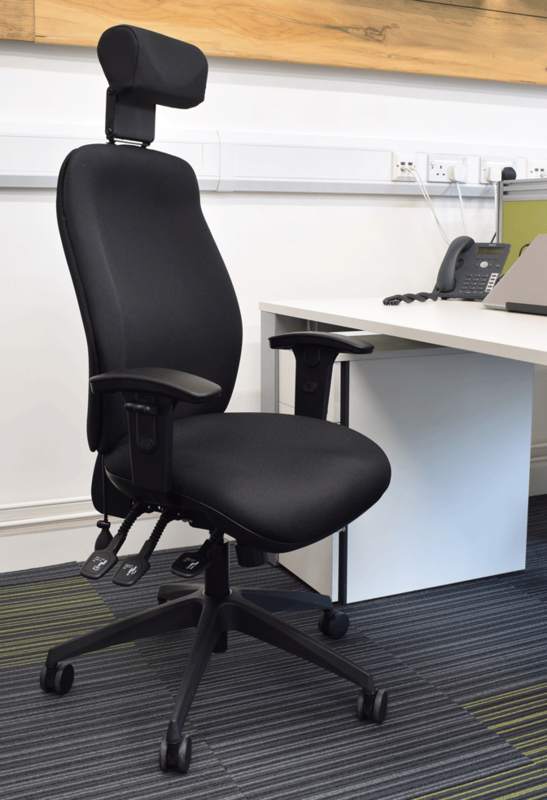 The Mesh and Upholstered task chairs are offered with a range of options to suit individual needs. If you need any help or advice, please do not hesitate to get in touch, the Office Changes team can help.